How to reach 5 Terre: choose the better way! UNESCO World Heritage Site since 1997, the 5 Terre is still a destination in the top ten in Italy. 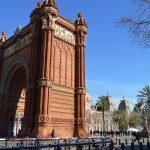 So in this post will help you discover how to get to 5 Terre without too much effort. The best time to go is spring summer, for a practical matter, there are more means of transport to reach them. WHERE ARE LOCATED 5 TERRE? The 5 Terre is part of the coast of the Ligurian Riviera di Levante, in the province of La Spezia. 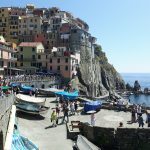 Where there are five villages, from west to east: Monterosso al Mare, Vernazza, Corniglia, Manarola, Riomaggiore. Don’t forget this is a mountain area, the beaches are very small, stone type, a lot of people, so don’t pretend to relax here. The nearest airport, in this case, is Genoa, but unfortunately, there are not many companies operating at this airport. 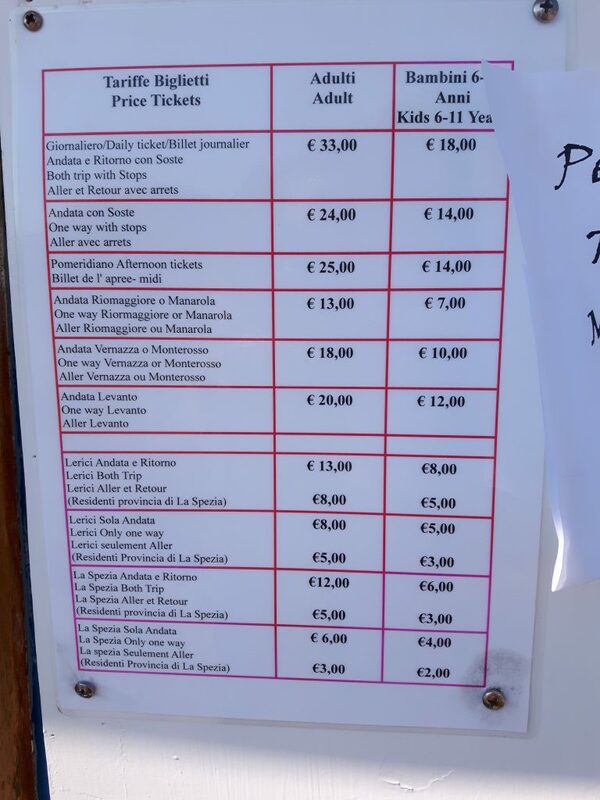 So you have to go to Pisa or Florence, where Vueling, Ryanair, etc fly. And then? If you come from Milan (Malpensa), you have to reach the city center and then take the train. Trains are direct and not so expensive. 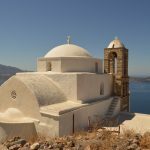 HOW TO GET TO 5 TERRE BY TRAIN? From Pisa airport, there are many trains that will take you to La Spezia, a port city near our final destination. In spring-summer Trenitalia, the Italian flag carrier company makes many offers with packages that you can combine, in just one or more days to visit the park. From Saturday 17 March the Cinque Terre Express returns, the train that crosses the Cinque Terre National Park and stops in all locations with frequencies up to 15 minutes. The train is the most convenient means of transportation to get to the 5 Terre, fast and stops in all the cities, but considering that the journey will not be panoramic, the train passes through the mountain so most of your journey will be passing through tunnels. HOW TO GET BY BOAT? 1 By car to Porto Venere and from there take boats leaving every 30min. 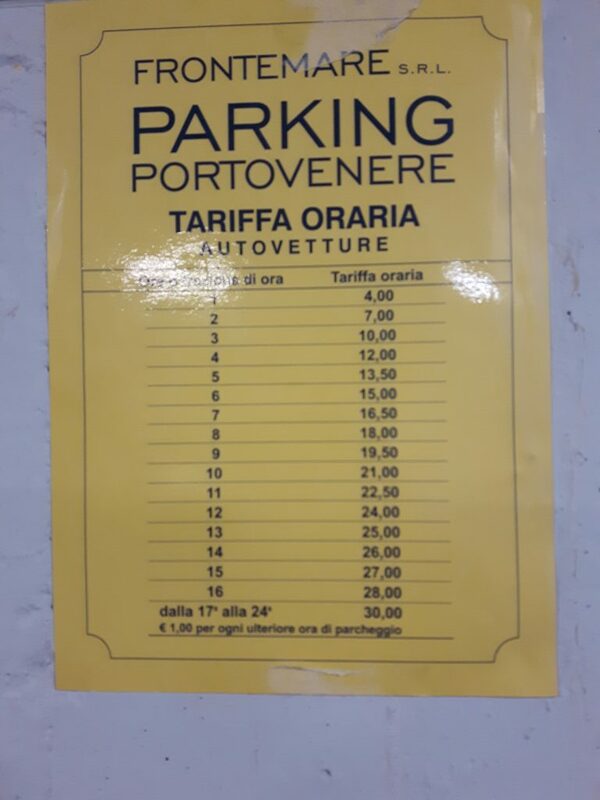 I recommend this option because Porto Venere is beautiful, although paying parking can be very expensive. 2 By car to La Spezia, better to park at the port, it is very easy to arrive is indicated quite well. Ferry rates vary depending on the option you are looking for and vary depending on the season. In the link, you will find all the prices and from any port. 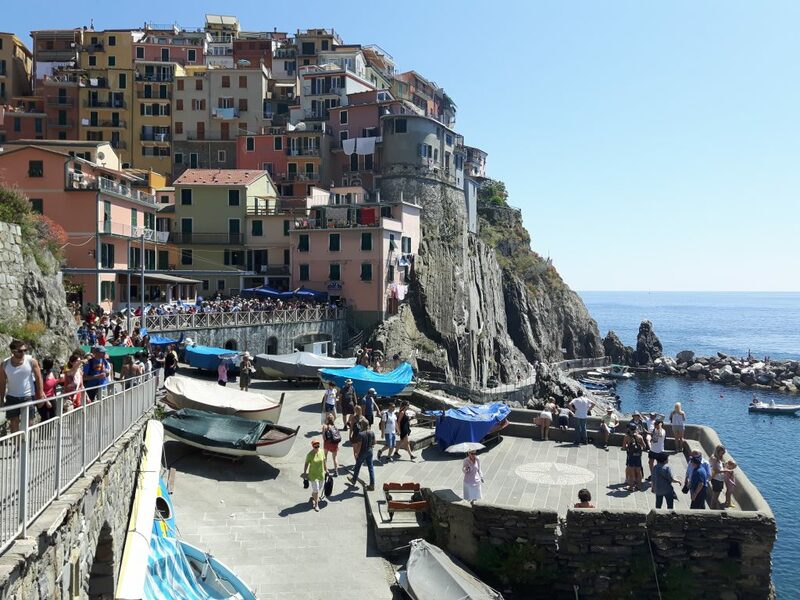 Starting from La Spezia, the Explora 5 Terre buses allow you to visit Riomaggiore, Manarola, Volastra, San Bernardino, Corniglia, Vernazza, Monterosso and all the Sanctuaries of the Cinque Terre. TIPS TIME !! For people like me who suffer from the curves in the car is the means of transport that most discourage you, the path is full of curves is very easy to feel bad. HOW TO GET TO 5 TERRE BY CAR? 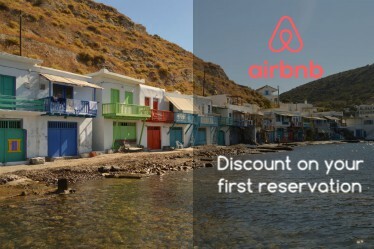 Guys, now you know how to get to 5 Terre, so what are you waiting to visit?